Kelly Janson is a powerhouse machine who does it all. She always sees the glass half full, not afraid to get her hands dirty and never afraid to be told no. She is an artist manager, publisher and songwriter. She manages Chris Janson, who is her husband, Warner Bros./Warner Music Nashville recording artist and the youngest, living member of the Grand Ole Opry. Chris has enjoyed two No. 1 hits, including the career-making debut, “Buy Me A Boat,” which they initially released independently, while in between record label contracts. Kelly’s negotiations to distribute previously unreleased Sony Music masters gave Janson product to sell on the road prior to the explosion of “Buy Me A Boat” and signing his deal with Warner Music Nashville in 2015. Kelly oversees all things career-related for Chris. With her KJM publishing company, which is a co-venture with Warner/Chappell, she signs writers and has also written songs recorded by Chris, Tim McGraw, and Clay Walker, among others. Chris, who is closing in on the release of his third studio album, has been featured in the opening and closing performance slots on the CMA Awards and the ACM Awards, and recently secured an endorsement deal with Hohner Harmonicas and is an ambassador for Bass Pro Shops/Cabelas. 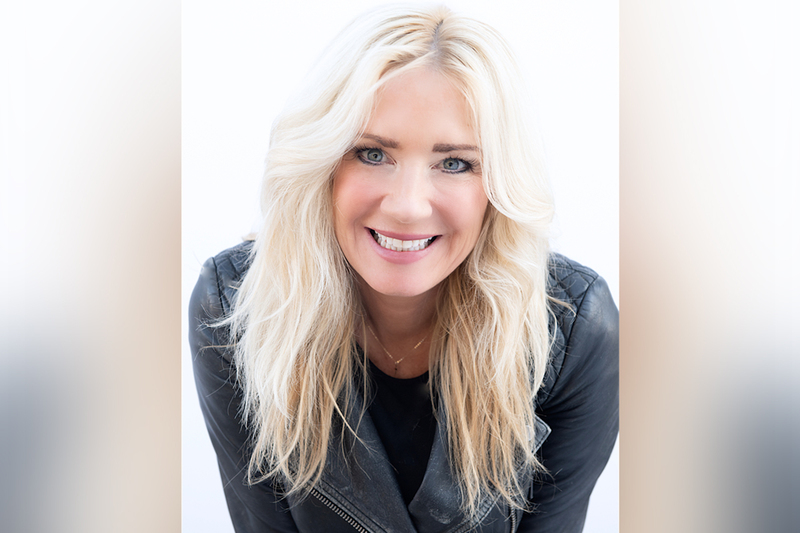 Kelly’s industry background includes serving as A&R consultant and television correspondent for a nationally syndicated TV show. The couple wed in 2010 and together, the Jansons have four children. Even though it is really hard for me not to handle it all on my own, time management is so crucial in my life, and it goes hand-in-hand with the ability to delegate. I have learned that teamwork makes the dream work. It is so important to surround yourself with people who are ambitious, and who want to win. Sometimes it can be a challenge to find people who are fully invested and willing to work their way up. When you do find them, you need to take care of them. Hard work and accomplishments should be acknowledged and rewarded. Motivating with positive energy plays a big role. For example, a little bit of healthy competition within the team can help people naturally step up their game. Also, incentives can go a long way when it comes to achieving goals. I never took vacations. I never wanted anyone else to find the next big hit. I feel like it is all happening so fast. If you ever miss out, you get left behind. I act like that now in my business. If I am ever gone, I am still working. I work 24/7. In my personal life, it would be my mother, grandmother, and father. My mother and grandmother taught me to always keep my independence. They said to be strong and educate myself. My mom has always been an entrepreneur and runs her own business. I grew up watching her, and I continue to learn from her every day. At a very young age, my father said, “Can’t never could.” He taught me to always say you can do it. If you aren’t sure how to do it, then act like you do and figure it out. Be a go-getter. He said to always show up to win. No matter what you are doing in life, give it your best shot. Music-wise, it would be Phil Gernhard. He was very encouraging and inspiring. He would tell me to stick up for myself. As a young woman first getting into the music business, that was so impactful and important to hear. He respected my views and treated me as an equal. “Buy Me A Boat” was originally released independently. I invested my own personal money and released it myself. I even paid for a music video. That was a big risk. It definitely paid off and changed my life in a very positive way. I’m not sure changes excite me. Music in general excites me. I believe that no matter what changes in our industry, great songs and getting them to our fans is most important. I like how technology helps us do that. Digitally and with social media, artists can reach their audience on a more personal level, and the fans have more access. It can all help create a stronger bond. For me, it all started at the Waffle House in Brentwood. That is where I met my friends Missi and Byron Gallimore, who later became my connection to A&R. I also love lunch meetings at The Palm. It is quiet, great service, and the complementary valet is very convenient.